A "provocative...persuasive" (The New York Times) book that examines countries' economic destinies. He also addresses larger questions about why they make the choices they do, and what those mean for the future of our global economy. 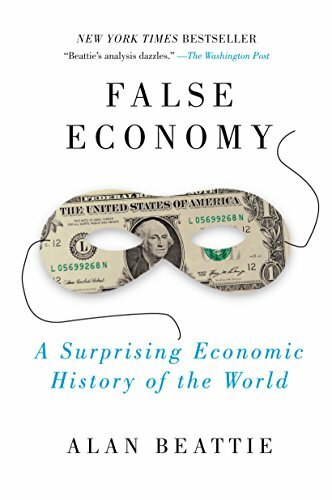 But despite the heady subject matter, False Economy is a lively and lucid book that engagingly and thought-provokingly examines macroeconomics, economic topics, and the fault lines and successes that can make or break a culture or induce a global depression. Along the way, readers will discover why Africa doesn't grow cocaine, why our asparagus comes from Peru, why our keyboard spells QWERTY, and why giant pandas are living on borrowed time.